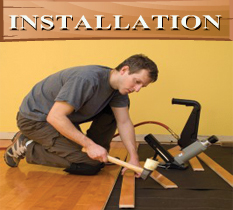 C. Cardona LLC Offers Affordable Excellence in Hardwood flooring including Hardwood Floor Refinishing, Installation Services, Removal, Finishing, Sanding, Repairs, Staining. 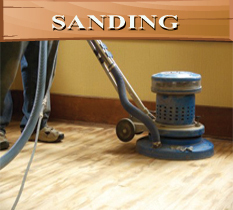 C. Cardona LLC is a Connecticut contractor providing hardwood floor refinishing and installation throughout the Stamford, Norwalk, Greenwich, Westport, Wilton, Darien, Fairfield. 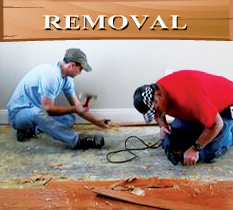 etc and serving all your hardwood flooring needs. C. Cardona LLC specializes in hardwood floor installation, hardwood floor refinishing, repairs, as well as custom and exotic hardwood floors. 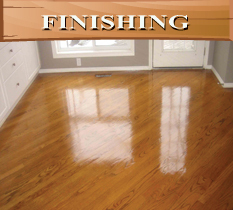 We also retail unfinished hardwood flooring, prefinished flooring, as well as engineered flooring.